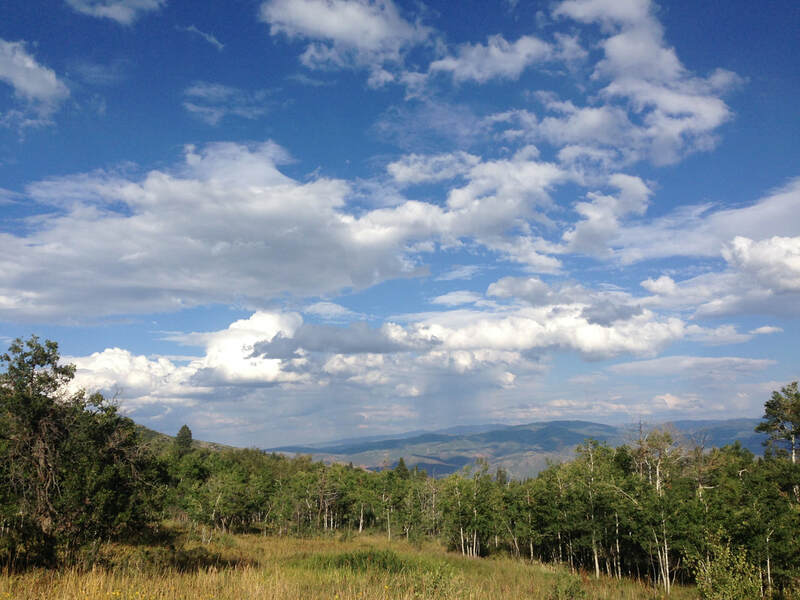 Real Estate Tours Of Park City Areas. We Just Drive. 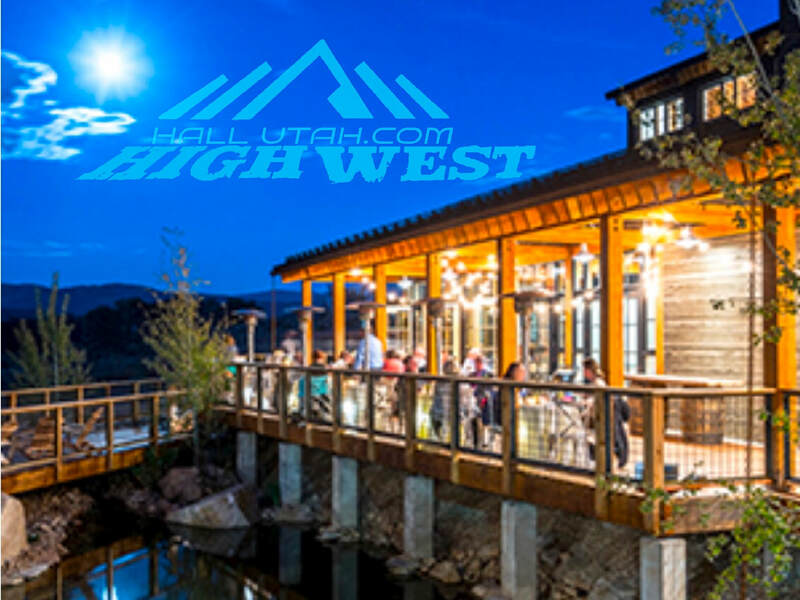 Hall Utah can make your stay a memorable One..Call now. 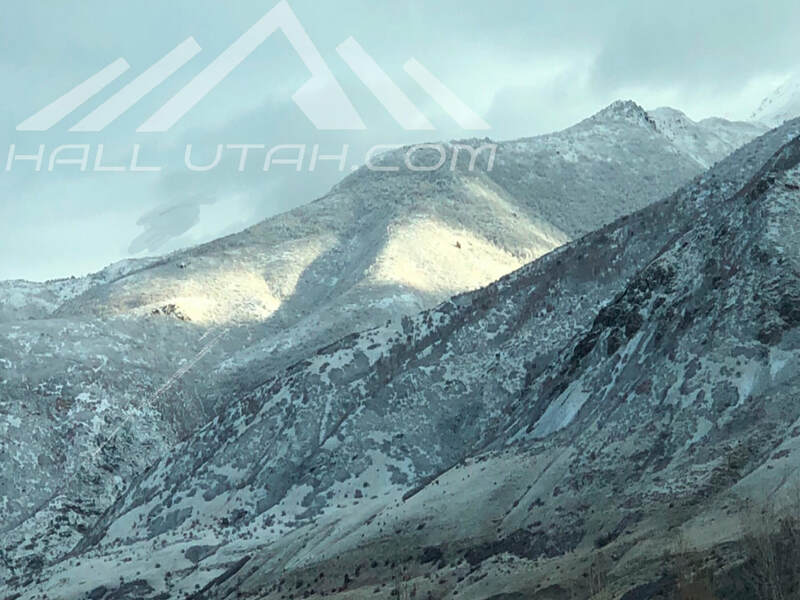 The Perfect Way To Explore, Experience Park City & Northern Utah's Scenic Spots, Animal Sightseeing, Great Pics Or Even get Some Non-Bias Real Estate Information from our Local knowledgeable Drivers for a Few Hours Before Your Flight Home. 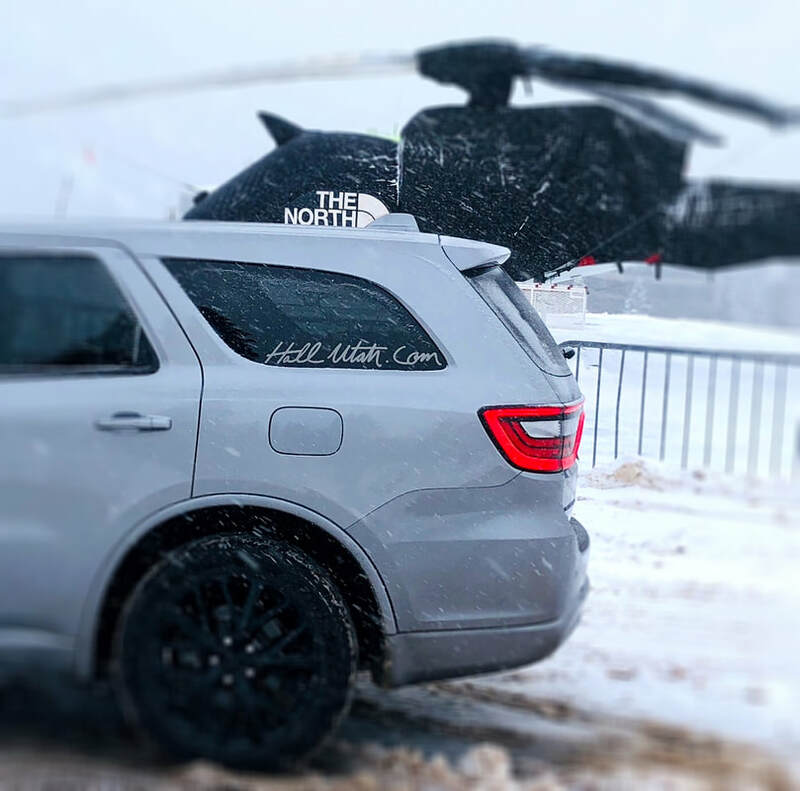 If you found us through Viator you can Save even more on private driver Hourly rates. HighWest Distillery Blue Sky Ranch Whisky Tours. You and Your business Are unique. Do it in a unique way. Been working on closing the deal with a client? We also offer full or half-day trips to a picturesque mountain cabin where you can simply relax on the deck and enjoy the scenic views or take your employees or clients and have a business meeting that they will never forget. Rates start as low as $500 for 1/2 day up to 6 people. Don't come to Utah for work and spend your free time sitting in a hotel! Let us take you to see this amazing and beautiful state. 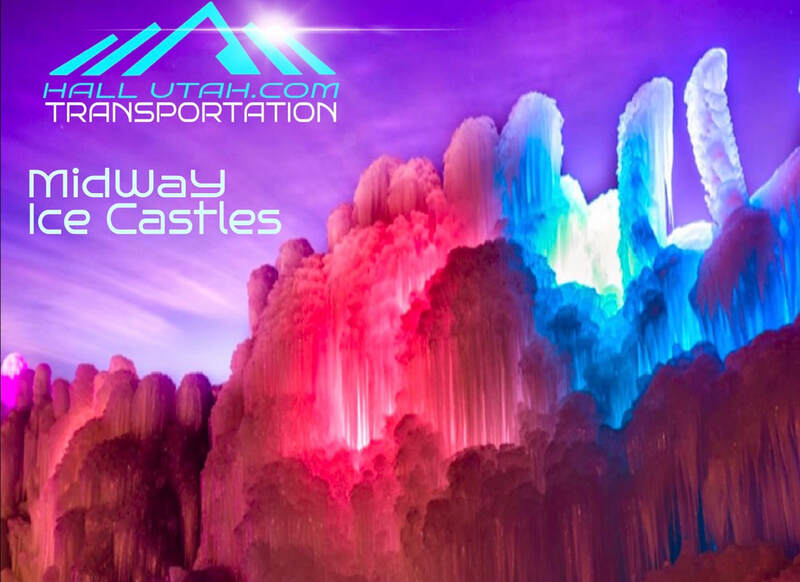 We offer 1-day or 1/2-day guided tours and Day Stays for people that are in the Salt Lake City area and want to explore anything and everything this amazing state has to offer. 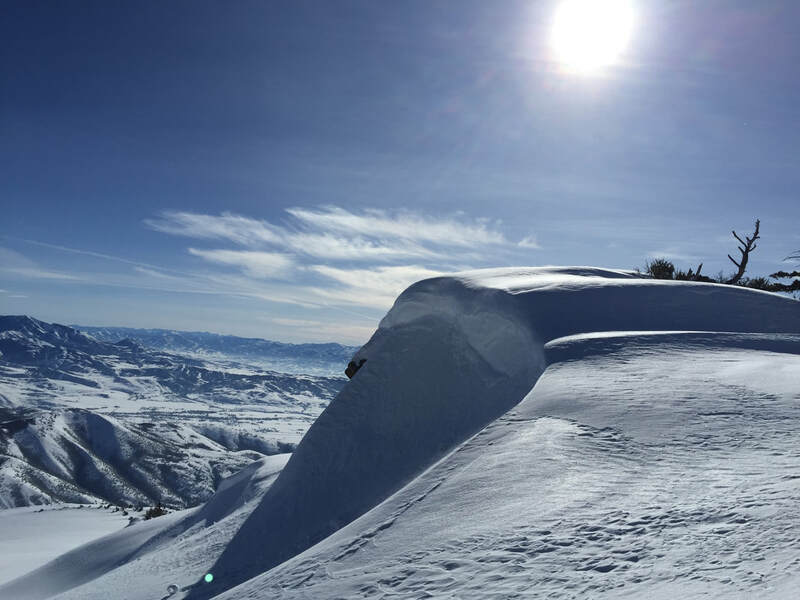 If you are in Utah for meetings, conferences or business travel, why not take an afternoon to head up to Park City Main Street, Olympic Park in Park City, or any other Utah Destination. Rates are hourly and start at $80 per hour.